Everyone needs a butterfly sleeved top in their wardrobe. 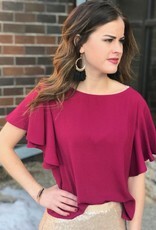 It is flattering and perfect for a night out! 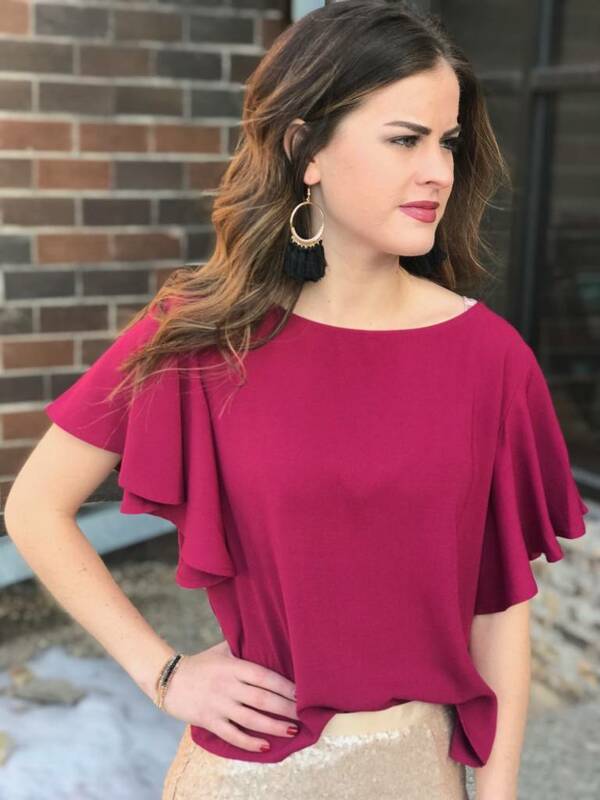 This simple, elegant piece would be beautiful with a statement necklace or some tassel earrings to spice it up.